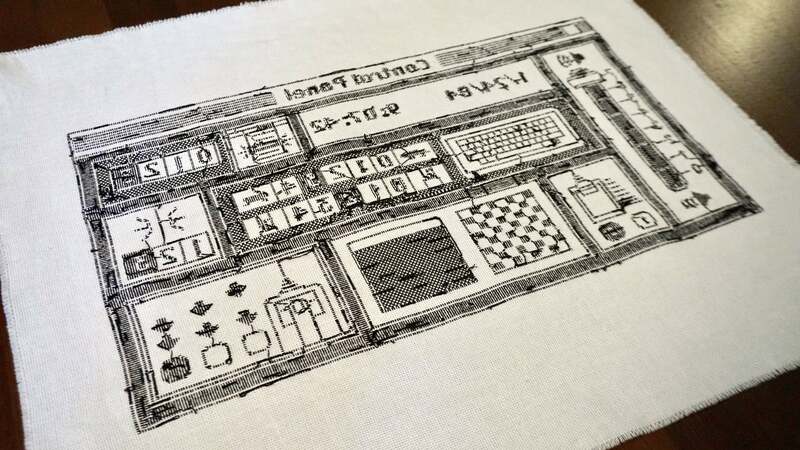 Instead of a quaint “Home Sweet Home” cross-stitch pattern hanging in her living room, iOS and game developer Glenda Adams has a pixel-perfect recreation of the original Mac OS control panel, which she painstakingly hand-stitched over six months. Despite being limited to a black and white colour palette, the original version of Mac OS is still a beautiful example of user interface design, thanks in part to Susan Kare’s work on the operating system’s simple yet expressive icons. To some, like Adams, it could even be considered a work of art. However, hanging an old Macintosh computer on your wall seems like a logistical challenge, so a cross-stitched homage is probably the next best thing. 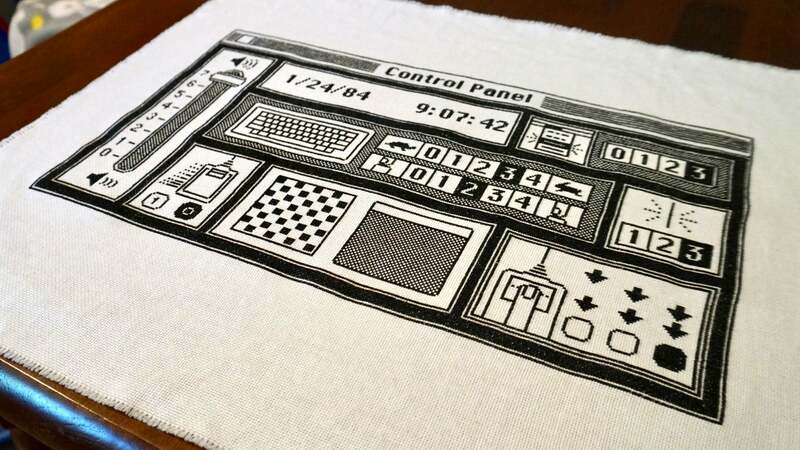 Even the back of this cross-stitch pattern is nearly pixel-perfect.